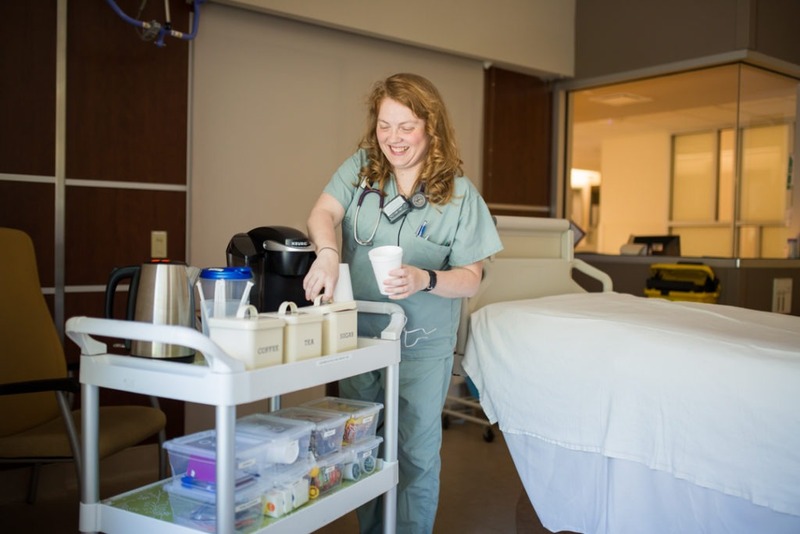 In this section, you can learn about the tools and services available to you to make your visit to Hamilton Health Sciences more comfortable. Find floor plans to help you get around and learn where to get a bite to eat or a gift for a loved one. Learn about our commitment to accessibility and the types of supports available to service different needs. Our Safety section contains information about safety and security at Hamilton Health Sciences.